Years after releasing his smash single, 'Gallardo’, Nigerian musician and mad over you crooner, Runtown has gone ahead to buy a brand new 2017 Lamborghini Gallardo. It’s like the musician has with his songs been prophesying to his life as also in 2014, he in a viral punchline in Wizzypro's 'Emergency' said 'Ogini, I woke up in a Lamborghini'. Right now, the Eric Many frontline act has just not sang about it but also acquired his Lamborghini Gallardo putting his name on the number plate. 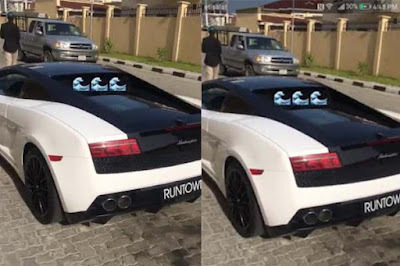 The new whip valued at 150 million naira is a unique and extravagant super-car that goes from 0 to 60 mph in just 3 seconds with a V10 engine, ceramic brakes, adaptive damping system and excellent transmission system. 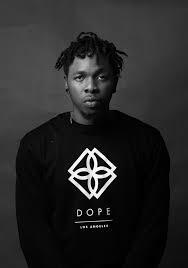 With his first solo concert in Lagos just a few days away, April 14th at Landmark event center, Lagos, Runtown who just won the 2017 VGMA African Artiste of the year award is allegedly the first Nigeria pop star to own the 2017 Lamborghini .